What is Tarotology? The reading of Tarot cards is a very popular form of divination. Words ending with ol.o.gy simply means a subject of study, or a branch of knowledge, about what proceeds the word. In simple terms the art of tarot reading utilizes specially-designed cards for divinatory and esoteric or occult purposes and practices. It is a theoretical-based activity for fortune telling, which is a subset of the art of ﻿﻿cartomancy﻿﻿. This art uses the cards to gain a vast amount of insight into the past, the present, and the future of people, circumstances, and situations through the process of making an inquiry to the cards. Many believe that tarot is effective because it stems on the guidance of an invisible spiritual being or force. Others believe that the cards act as tools to tap into a collective form of unconsciousness or into an individual’s very own creative subconscious. The initial origin of tarot is actually considered to be a mystery, among most. There is evidence that the cards were played in game form in Italy during the fifteenth century. In fact, the earliest and the most comprehensive deck – which is believed to have been created in the year 1450 – called the “Visconti-Sforza” has been uncovered and obtained. Today, it is hailed as one of the most historically-significant and beautiful of all tarot decks. In the eighteenth and the nineteenth centuries, tarot divination was discovered and practiced by several scholars who were fascinated by the occult. By the twentieth century, the tarot cards were incorporated into secret societies – one of the most popular being the Order of the Golden Dawn. Today, Esoteric Tarot is considered to be an art of divination. A minimum of two people should be present to appropriately handle the cards. One person is considered to be a “seeker”, while the other is deemed an “interpreter”. In essence, the seeker asks a question or makes an inquiry. The interpreter then reads the cards for underlying meaning after the cards have been shuffled and placed into a pattern, which is called a “spread”. Not only does each tarot card mean something, but the way the card comes up (upright, or upside down) also influences its meaning. 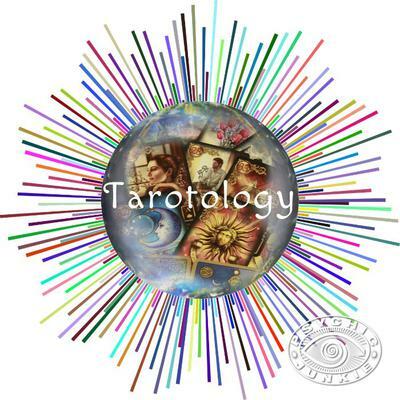 Tarotology - What's In YOUR Cards? 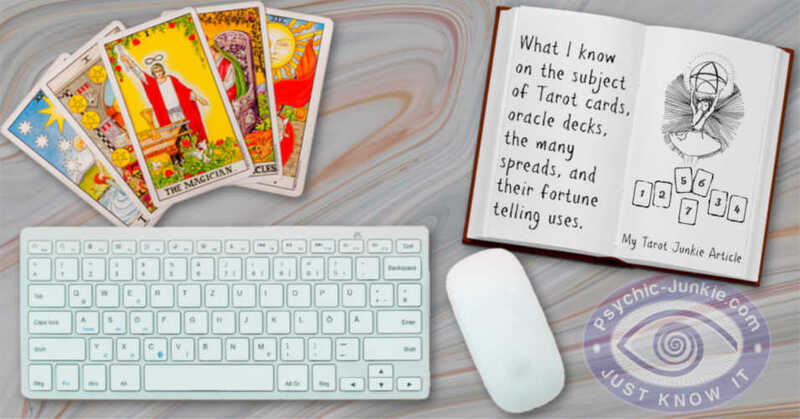 While it is true that each tarot card in has a general meaning, an interpreter or reader of the cards must be utilized in order to obtain an appropriate meaning. In most instances, these necessary individuals are referred to as “psychics”. These individuals have the unique ability to tap into your unconscious mind, the general collective unconscious that exists all around us, as well as the universe – as a whole. These individuals are sensitive to vibrations and are more qualified to truly get an accurate reading on the seeker. Tarot Cards consists of a vast collection of symbols and archetypes that are designed to represent all of the experiences and situations surrounding humans. By obtaining a tarot reading from a qualified psychic, you will learn from the life that you have lived, the methods that you may apply to your current life, and how to positively enhance your future. 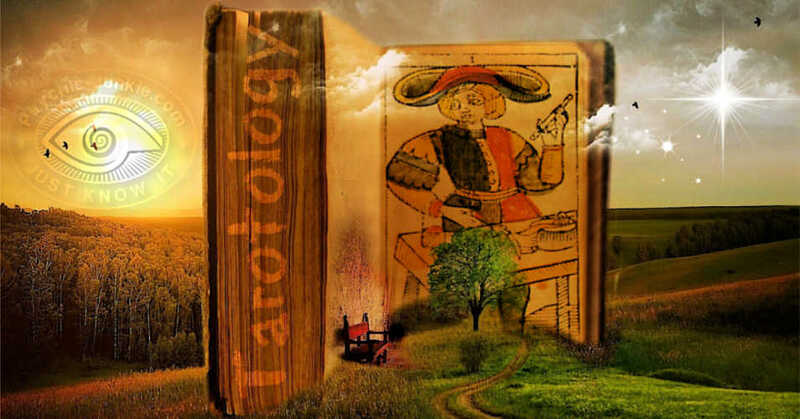 TarotVision™ is Clairvoyant Divination of the Tarot. 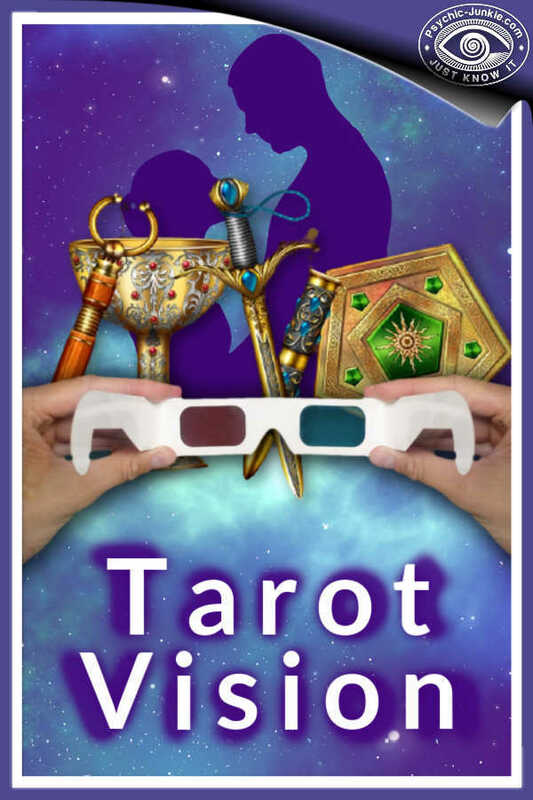 My card decks all portray symbolic imagery which must then pass through the psychic senses and, given the context of the questions asked in your TarotVision™ reading, deliver the most helpful psychic advice & coaching. At the crossroads? - Will Tarot Voyance help? If you are seeking answers, Tarot cards can offer fascinating information through their archetypal symbols. But through the eyes of an adept clairvoyant, the psychic insight can be much more personal and helpful.